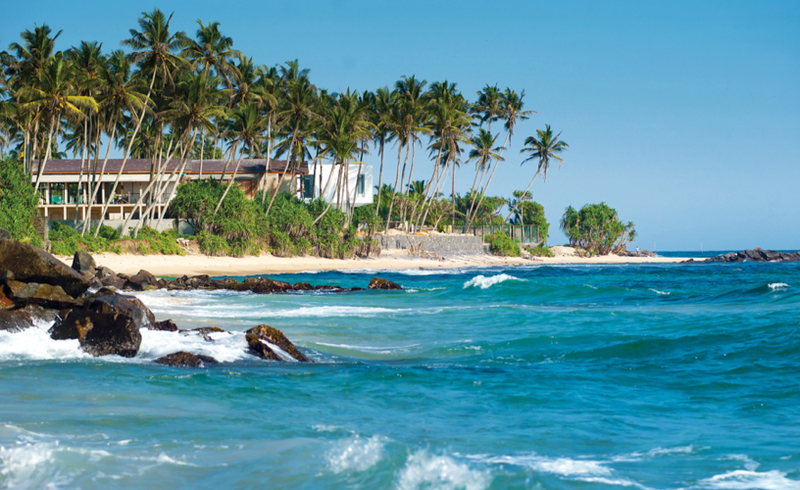 Sri Lanka as a holiday destination has so much to offer to every traveller. 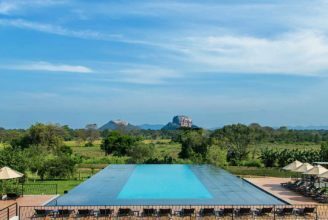 Family holidays, off the beaten track holidays, wildlife holidays, and honeymoons are just a few to mention, but the list is much longer. The island has some of the highest biodiversity on the planet. 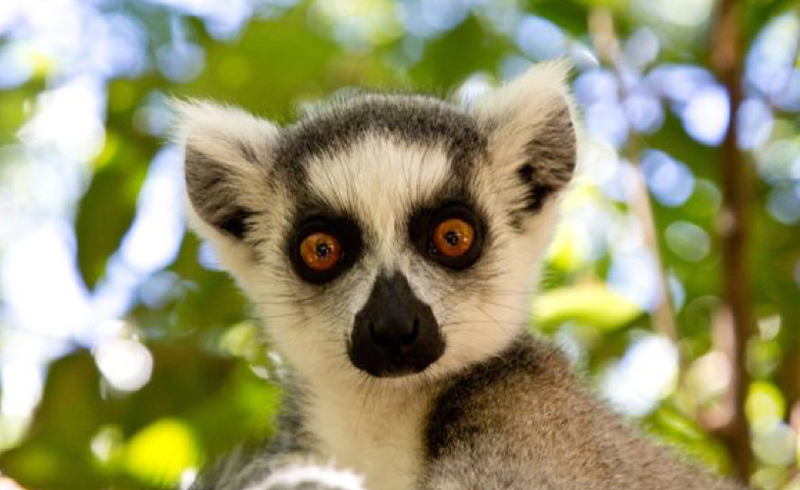 Did you know that 90 percent of Madagascar’s wildlife is not found anywhere else on the planet? 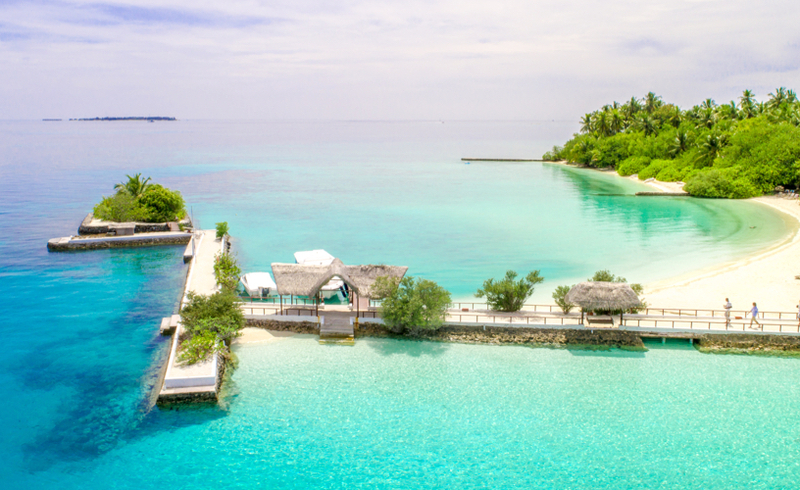 The Maldives have deep blue seas, turquoise reefs, white sandy beaches and palm trees. It is also a place full of character, where the people have long spent their days languishing in the very essence of idyll living. 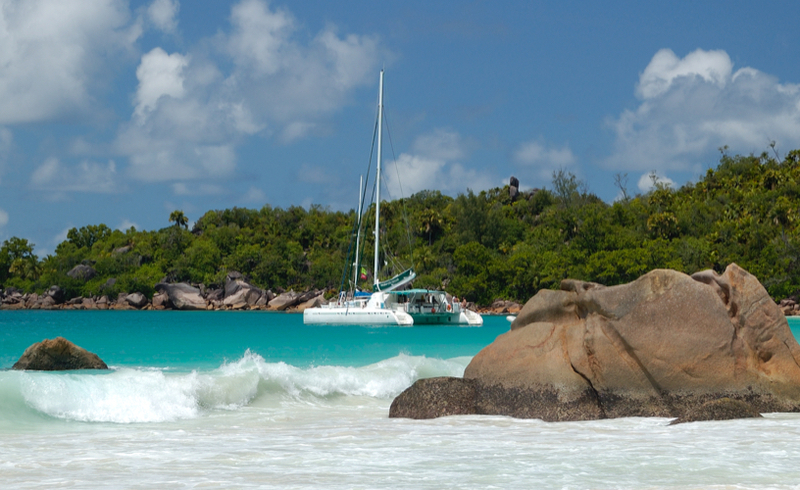 The Seychelles is an archipelago of 115 islands in the Indian Ocean. 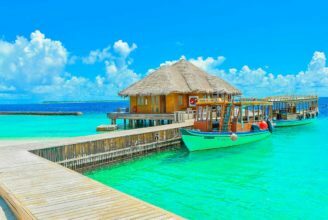 It's home to numerous beaches, coral reefs and nature reserves, as well as rare animals such as giant Aldabra tortoises. The contrast of a multitude of colours and tastes, the island, set in the turquoise sea, is an oasis of peace and tranquillity. 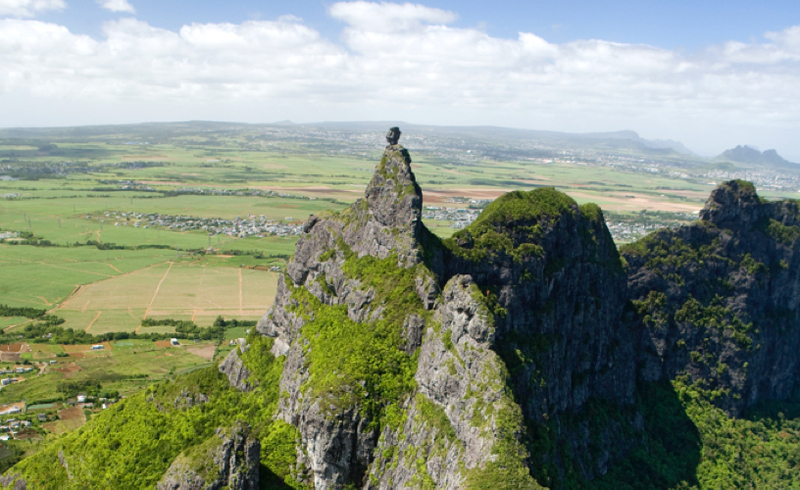 After A Country-Hopping Holiday Package? 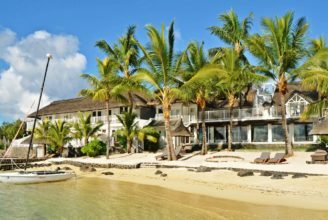 It has a fantastic location at the mouth of Grand Baie in the North of Mauritius, looking out over the turquoise lagoon, and nestled in a coconut grove. 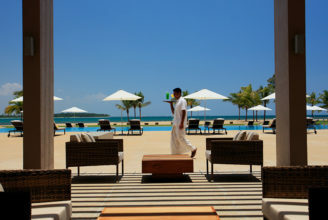 Everything will be done to make your stay in Grand Baie particularly pleasant.